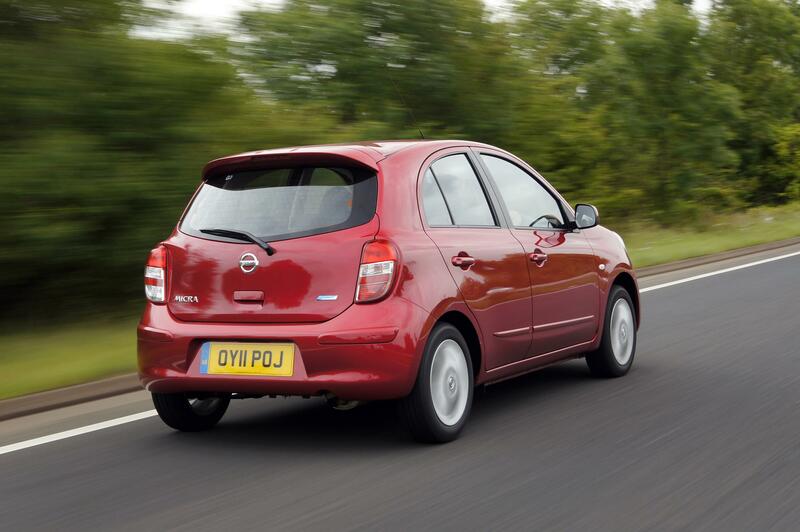 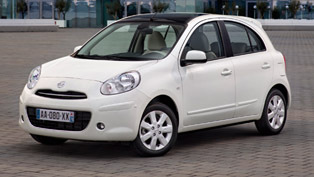 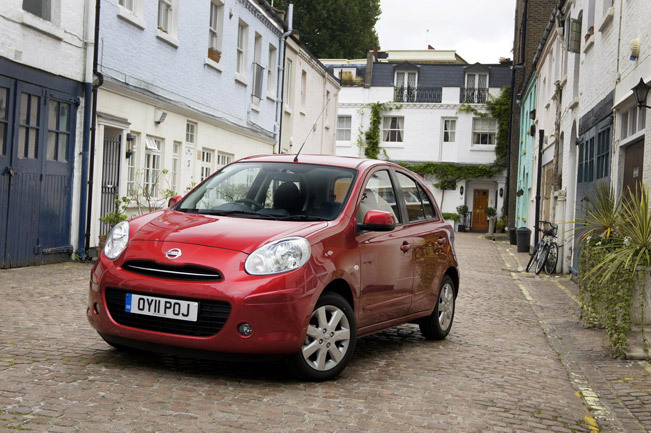 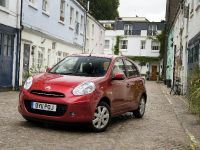 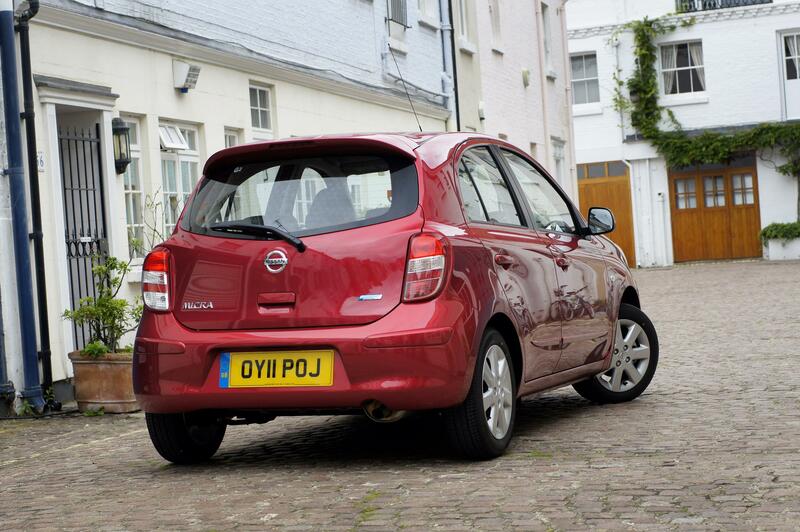 Nissan Micra DIG-S is the new trim level in the Micra range which is affordable and yet very well equipped. 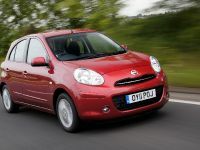 The supermini Nissan model has a starting price of £7 995. 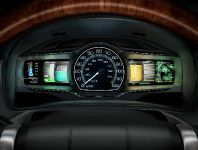 Nevertheless, despite the price the car features as a standard Bluetooth, auxiliary input for MP3 players, etc. 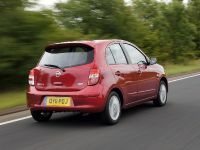 Going up the range, the Acenta model has a starting price of £9 995 and adds the additional 15-inch alloys, air conditioning, front fog lamps and a leather steering wheel. 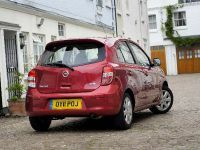 The Acenta Connect model adds to the previous equipment, the following: the award-winning Connect touchscreen satnav system combined with Bluetooth for hands-free telephone calls and music streaming. 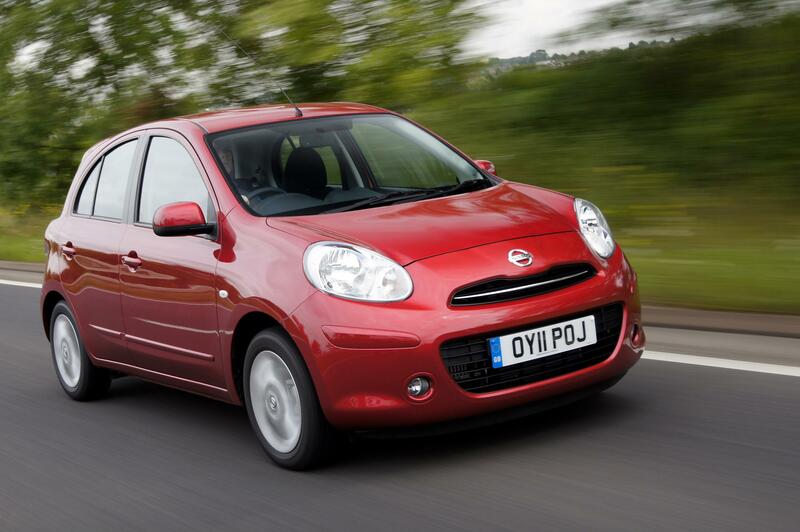 This one's price begins at £10 495. 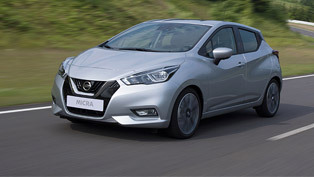 The most stylish model of the range – the new Micra ELLE – a special edition produced with the world's leading women's magazine, adds to the Acenta Connect specification climate control, a glass roof, painted 15-inch alloy wheels and ELLE badging as standard. 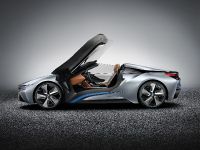 The price it starts at £11 195. 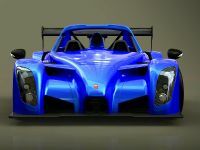 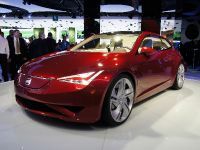 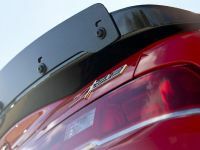 At the top of the range - the Tekna model adds a glass roof, parking space measurement, rear parking sensors, automatic headlights, rain sensing wipers and climate control to the specification of the Acenta Connect. 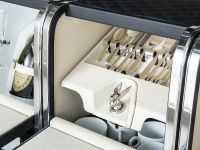 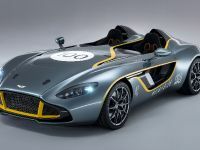 Despite the wide range of equipment, the price tag starts at £11 545. 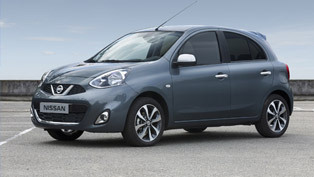 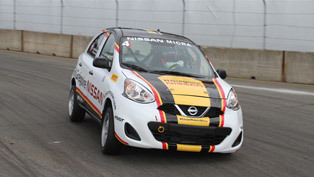 The Micra range is equipped with either 80 hp (57 kW) 1.2-litre unit or a 98 hp (72 kW) 1.2-litre supercharged DIG-S unit. 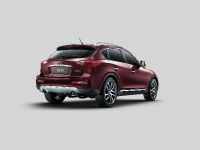 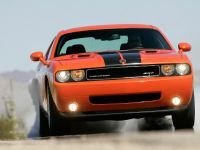 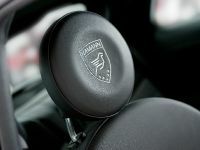 Both engines are three-cylinder petrol one, mated to a five-speed manual or CVT automatic transmission.